What is the relationship between ‘consensus reality’ and the silver screen? Would an intelligent man believe that the ‘experts’ can determine a piece of toast to be 14,000 years old? Is the ‘moon landing hoax’ a red herring? The normies may be a lost cause, but are the conspiratards faring any better? 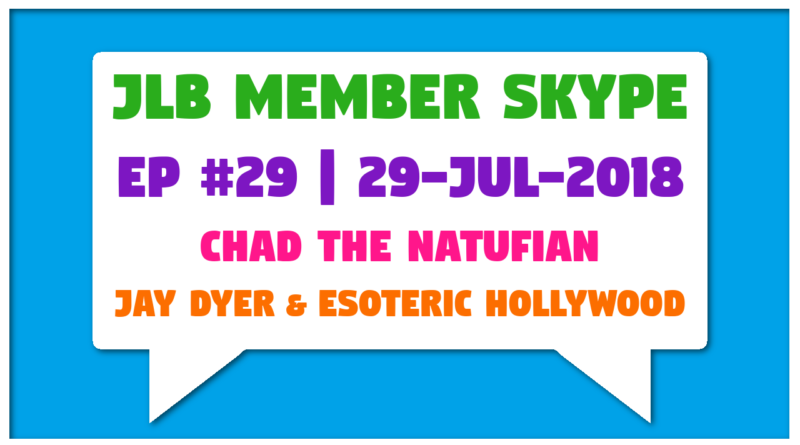 Joining me to discuss these questions and more was our resident amateur pastry chef (and 33rd Degree Initiate of the Sacred Order of the Natufian) from Northern California, Chad628, making his fourteenth appearance on the MSC series.